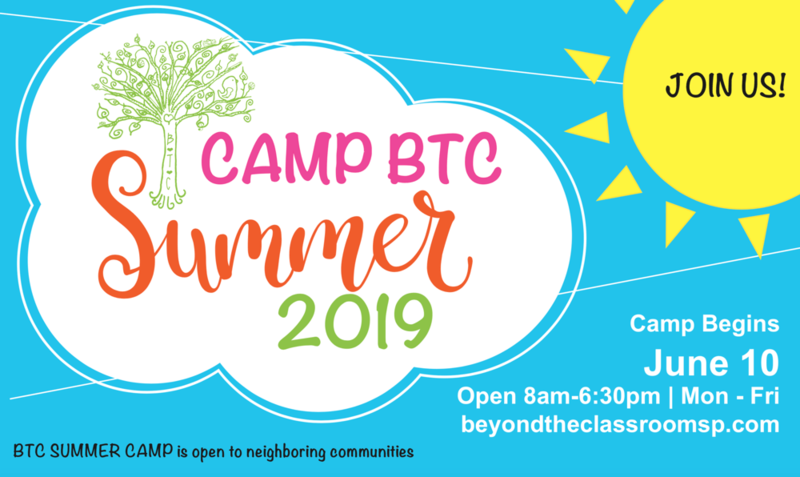 Our summer camp program welcomes students entering 1st – 6th grade. There’s nothing funny about learning social skills through a comedy improv class, a field trip to a comedy show and a showcase at the end of the week to make friends and family giggle and laugh. Put on your wetsuit and get ready to hang ten as you learn water safety, balance, and proper form on the surfboard! Explore the local flora and fauna of CA’s best trails! Campers will hike, climb, picnic, and learn about how to preserve nature’s beauty all while having fun. Uncover what’s under the sea and learn hands-on how to explore underwater with a snorkeling class or a trip to the Cabrillo Marine Aquarium! Let’s continue the summer with a big ‘Splash’ and ‘Rage’ on to keep cool while having a blast!